“The name of Daniel Tompkins deserves to be more kindly remembered than it has been.” —New York Herald-Tribune editorial, June 1932. 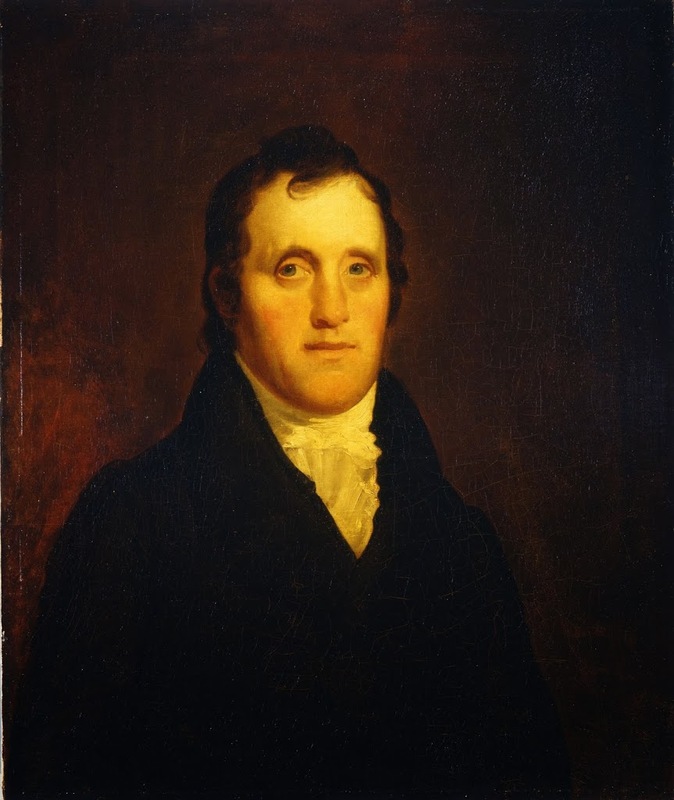 In our podcast on the history of Tompkins Square Park, we tell you a little about the park’s namesake — former U.S. Vice President and New York governor Daniel D. Tompkins. He was an exceptional governor and had a couple other significant attachments to the region that made him an especially beloved leader.